Sunderland in the Swinging Sixties - Ready Steady Gone! I wasn’t born in Sunderland but I lived there all through the ‘swinging sixties’, long before the town was granted its city status. I’m always fascinated by pictures and stories about Sunderland in the sixties, in particular about the music and clubs of that era. 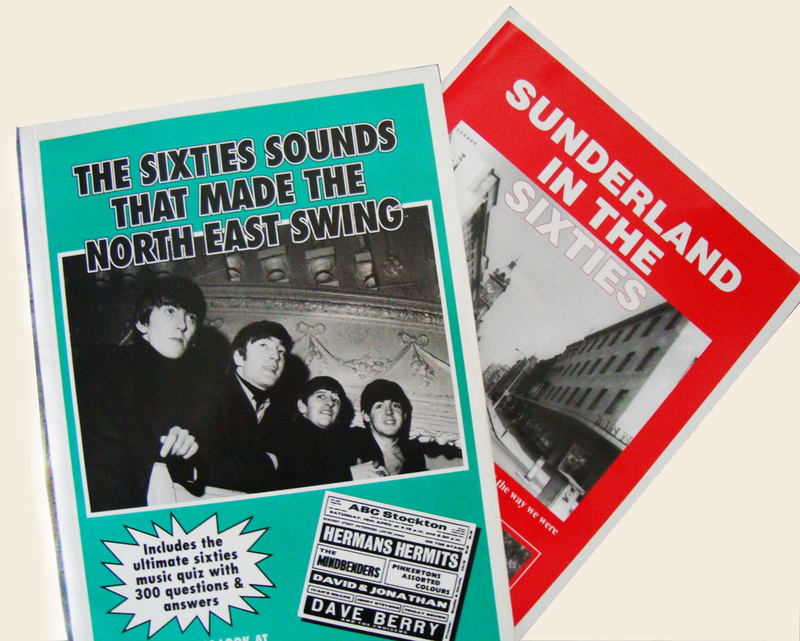 Back in the nineties I bought a couple of books with lots of information on those subjects – ‘Sunderland In The Sixties’ and ‘The Sixties Sound That Made The North East Swing’. Both were by Mel Kirtley and published by Wearside Books. 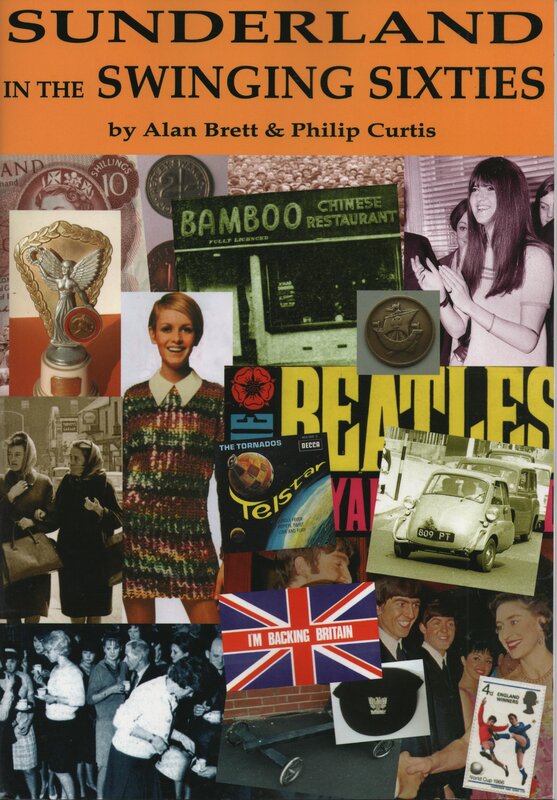 Then a few weeks ago I saw an on-line advert for a recently published book entitled “Sunderland In The Swinging Sixties’ by Alan Brett and Philip Curtis. The advert mentioned four Sunderland musicians who had been around in the sixties and had since become celebrities in the world of rock; Don Airey, Nigel Olsson, Mick Grabham and Dave Stewart. I knew three of those four quite well; I was a friend of Don in my days at Bede Grammar School. Like me, he was one of the kids who hung around the music room after school hours. Don, who was in the academic year below me, was a gifted, classically trained pianist. In 1962 Don, me and a couple of other kids formed a scratch band in the mold of the Dave Brubeck Quartet for a school concert. For the occasion we called ourselves the Guthrie Quartet (after the drummer Graham Guthrie) – me on alto sax, Don on piano, Graham on drums and a Scots lad called Jimmy Wilson on upright bass. In the school assembly hall in front of the whole school we knocked out a passable rendition of Brubeck’s ‘Take Five’. Later that same year Don and I played for a short time in another school band called the Katians. Don, of course went on to play keys with Rainbow and Ritchie Blackmore. He currently plays with Deep Purple as well as being involved in various solo projects. Nigel Olsson and Mick Grabham started their musical careers playing in youth club bands. I knew both of them from a youth club at St Barnabus Church Hall, Hendon when we belonged to rival outfits – Nigel and Mick in the Fireflies and me in the Conrads. Mick shot off to look for fame and fortune in London in the summer of 1965. I joined up with Nigel in a band called Jazzboard and played alongside him for the best part of two years. 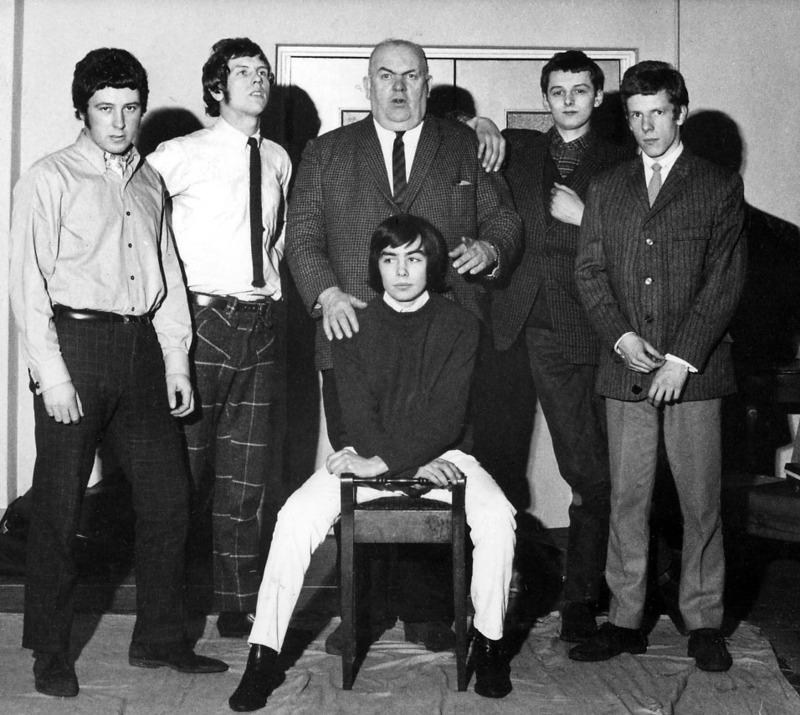 In 1967 we both played in a band called James South before Nigel linked up with Mick Grabham again and they became part of the chart topping band – Plastic Penny. A few years later Nigel became part of Elton John’s band. He currently tours and records with Elton John and is one of the world’s most respected rock drummers. Dave Stewart had been a pupil at my old school but is four or five years younger than me so I doubt our paths ever crossed. He was starting to make an impact on the Sunderland music scene at the time I left the north east in the early seventies. Dave was a member of the Sunderland band Longdancer with Nigel Olsson’s brother Kai. He later teamed up with Annie Lennox and formed the Tourists then the Eurythmics before becoming a respected songwriter and record producer. Because of my connection with Don, Nigel and Mick, I went ahead and ordered ‘Sunderland In The Swinging Sixties’ direct from the publisher, Black Cat Publications. 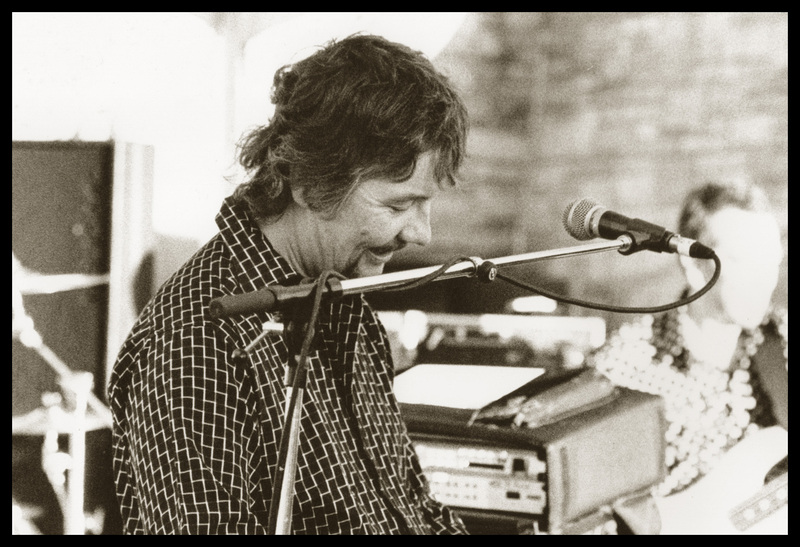 When the book arrived I was pleased to see a picture of Don Airey on the introduction page, along with a mention of Jazzboard. 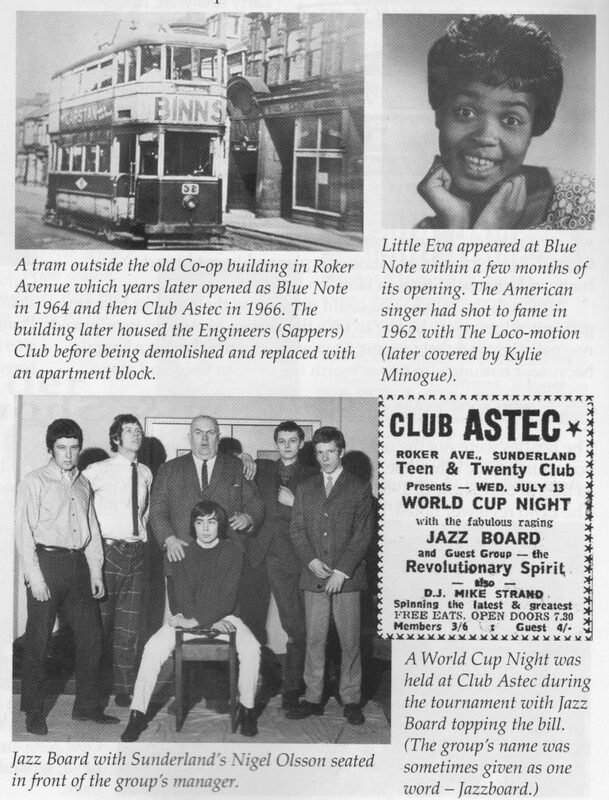 On flicking through the pages I found a photo of Jazzboard on page 22 in an article about Sunderland’s Blue Note Club. As far as I’m aware, I’m the only person to own a copy of that particular picture so I assume the authors must have lifted it from this web site. Apart from the Blue Note, the book also contains material about Club 11, El Cubana, La Cubana, Wetherells plus lots about other sixties venues and pubs. My version of the Jazzboard photo dated 1966. Left to right standing; Brian Hughes, Bruce Lowes, Bert Lowes, Jimmy Hall & Roger Smith. Nigel Olsson seated in front. As promised, the book contains facts about Don Airey, Nigel Olsson, Mick Grabham and Dave Stewart. It isn’t just about music, though. Amongst others, there are articles about football, the 1966 World Cup at Roker Park, industry, transportation and the town’s buildings and shops. For £4.99 the book is a great buy for anyone who has an interest in Sunderland fifty years ago. Is there any mention of the john mile set, the locarno, The Rink and Annabel's in the book? Hi David - The Rink, Annabels and Locarno are all mentioned with some pics - also the Bay Hotel (and Geoff Docherty). No mention of the John Miles Set, though. Their bass player Bobby Marshall lived near me in Sunderland at one point but wasn't John Miles a Jarrow lad? 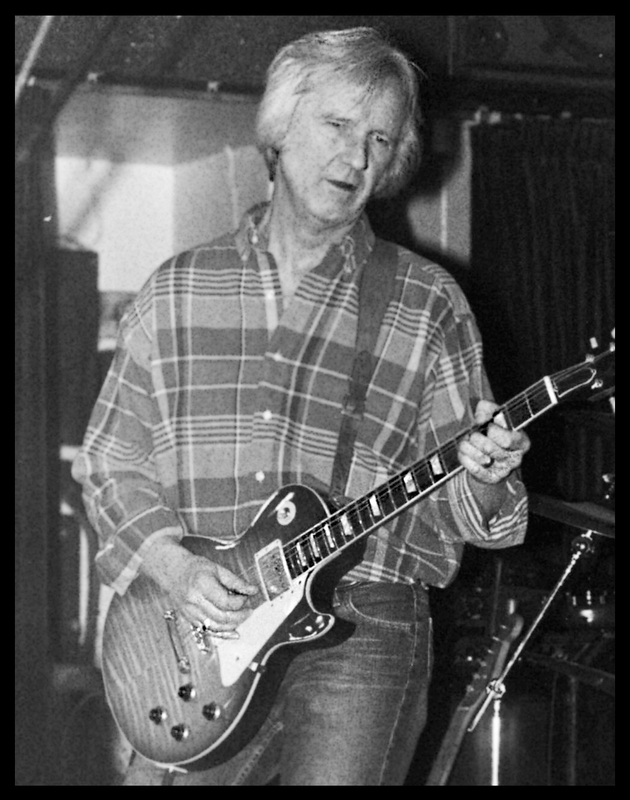 I remember Bobby Marshal from The Rink, when He was the guitarist in Bill Sowerby's band.I would like to obtain a copy of "Sunderland In The Swinging Sixties. Hi Roger, it’s been lovely walking down memory lane whilst reading the “Sunderland in the Swinging 60’s” book and in this article. My friend Judith Ree has a photo of you, Dave Snowdon, Judith, Carol Napper, me (Christine Bates) and another lad who may be Arthur Howe but neither of us can remember where it was taken or what the occasion was.There is also a photo of you and Judith taken at the same time. We were all wearing what looked like cowboy hats, so were perhaps on a coach trip organised through St Barnabus youth club which was one of our haunts at that time. We also used to frequent St Gabriel’s when the Fireflies with Mick Grabham and Nigel (Ollie) Olsen were performing (I used to date Mick at that time too!) We used to attend Commercial Road Sec Mod School and wondered if you also went there? We were also friends of Dave Snowdon. I would be interested to hear if you have any recollections of us although I know it was a very long time ago! Fab days, gorgeous girls, scooters, and some great music. I used to go to the Londonderry on Friday nights, where they held a folk and blues club upstairs. A few of us from there hitched down to the Plumpton Festival in 1969. It was a great weekend, with Pentangle, and the Who among many great acts. Just after that I turned up at the Londonderry and one of the lads was with a long-haired kid who looked about thirteen, and I asked if he was old enough to be there. I was assured he was sixteen, and I gathered he was having guitar lessons from John Graham, a talented finger-style blues and ragtime player. Anyway, another Friday night after that the kid got up on stage and played a Rev. Gary Davis song, finger-style. Then one night I saw him at Annabel's sitting with a woman I was aquainted with, who looked old enough to be his mum! He nodded, but I couldn't remember his name, and as I was with my new girlfriend I didn't go over. Ten years later I saw him on TV being interviewed, and I nearly fell off the sofa. It was Dave Stewart! The guitar lessons certainly paid off! Interesting reading all the names from my past, although my memory isn’t what it used to be I can certainly remember a lot of the people mentioned. I used to try and organise a band that started playing in St Barnabus Church Hall. I lived in Hastings St, went to Commercial Road School, was on the committee of the youth club. The Band was The Conrads, my name is Ian Atkinson, now 73, Brother is Colin.